So you want a puppy, where do you look? Is the Weimaraner right for you? Please see individual event pages to learn more. 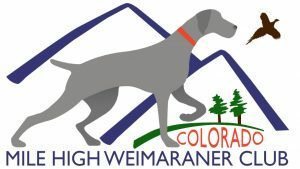 **NEW DATE** March 10, 2018 in Brighton, Colo.
September 11, 2017 mhwcadmin Comments Off on Is the Weimaraner right for you?